With only weeks left of Hostile Takeover 2012, it’s better late than never to get a glimpse at what you’re missing! Check out this highlight clip of some Kali Baby-worthy moments on Hostile Takeover 2012. 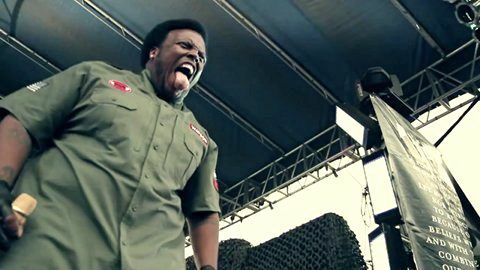 From Krizz pumping his new album on stage to his wild antics to get the crowd moving, this is just a small morsel of what you’ll get out of Kaliko on the biggest hip hop tour in history. Click here for tickets and VIP Experience Passes to Hostile Takeover 2012!